An Experienced professional engaged in industrial chemical business for the last 25 years Strong passion for the new technology sector, his venture in BOOND SOLAR made the company sail its wings in both commercial on-grid and social impact off-grid sector of solar energy. The Company opened new offices in Kolkata, Arunachal Pradesh & Firozabad within India together with the international presence in Bangladesh, Canada & Singapore as well, Under his active guidance. Rustam founded Boond in 2010 with his own money and investment from the Center for Innovation Incubation and Entrepreneurship (CIIE) at the Indian Institute of Management (IIM) Ahmedabad. He is an MBA from INSEAD Business School (France) and MS from University of California, Irvine. Rustam has over 15 years of experience in consulting (with Deloitte Consulting in US) and banking (Standard Chartered Bank in Singapore). Rustam now resides in Canada and engages with the energy sector as an investor and educator. He is the Associate Director of the Initiative for Sustainable Energy Policy (ISEP) at Johns Hopkins University and an Adjunct Professor at the University of British Columbia in Canada. Rustam supports Boond on its strategy and international expansion plans and supports the energy access vertical through his expertise and experience. 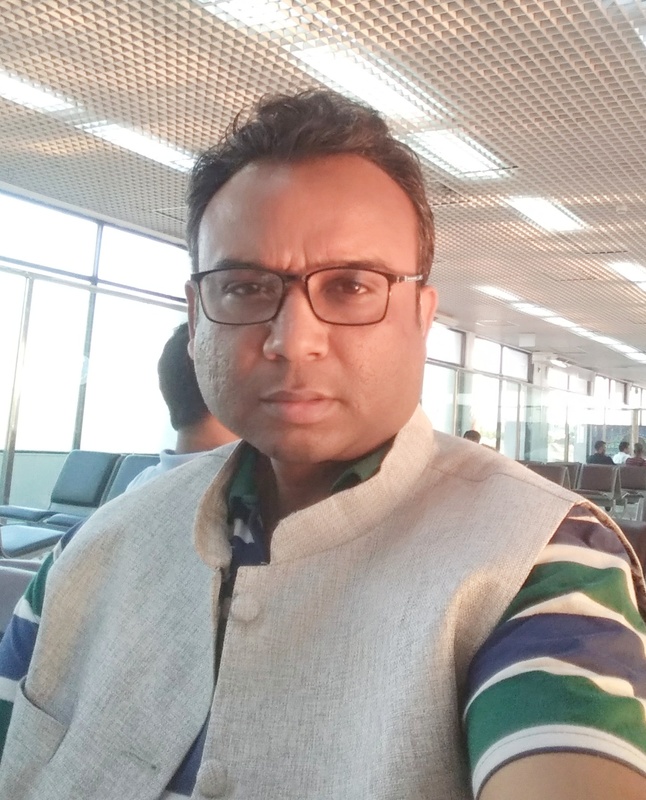 Ankit has over 15 years of hands on experience in the Indian solar sector and worked for most of the present market leaders before joining Boond in 2018. He has developed and managed more than 300MWs of installed solar power during his career and is considered a technology and market leader among his peers. He is a post graduate from TERI University and a certified project manager from London Academy of Professional Education & Research. A results-oriented and strategic individual, Ankit is a creative thinker and technology expert who is focused on project development, marketing and sales. He has a versatile background in a wide range of functional roles and a formidable network among the manufacturers, distributors, financiers and developers. Ankit has worked cross-functional and international teams and leads the company’s utility, rooftop and engineering verticals. 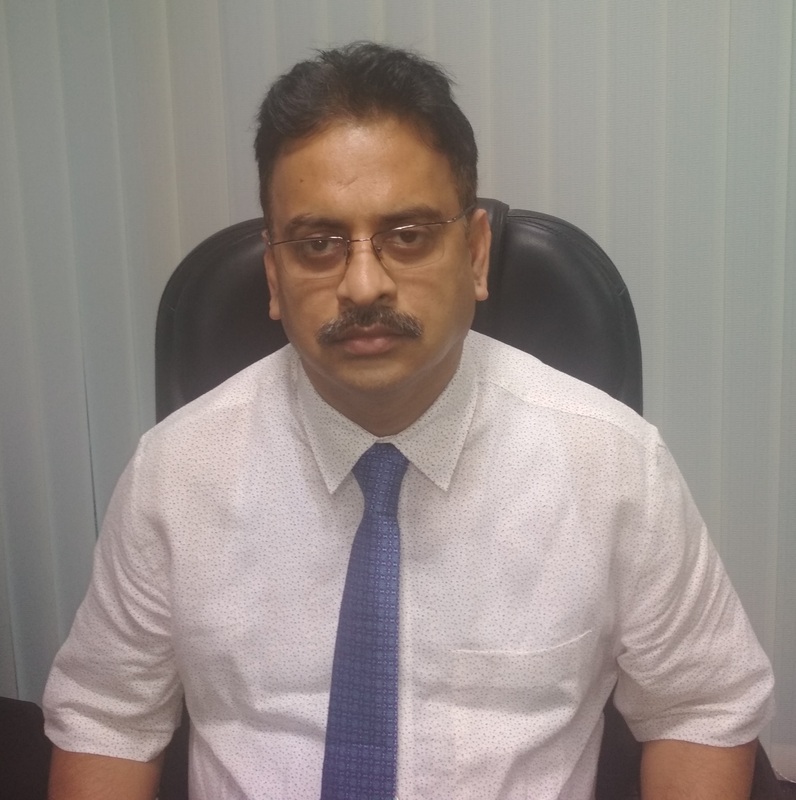 Kunal is a Mechanical Engineer with over 20 years of experience and a post-graduation in renewable energy, from TERI. Prior to Boond, Kunal was the COO of one of India’s oldest mini grid companies and he brings with himself rich and diversified experience on ground expertise in rural off grid projects, livelihood supply chains and distributed solar power plants. He has diverse experience in operations and project management and leads Boond’s rural energy access business vertical. Kunal is an expert in mini/micro grids and has implemented nearly 50 mini-grids during his career. A keen communicator with strong interpersonal skills, Kunal is passionate to help and serve the under-served community. 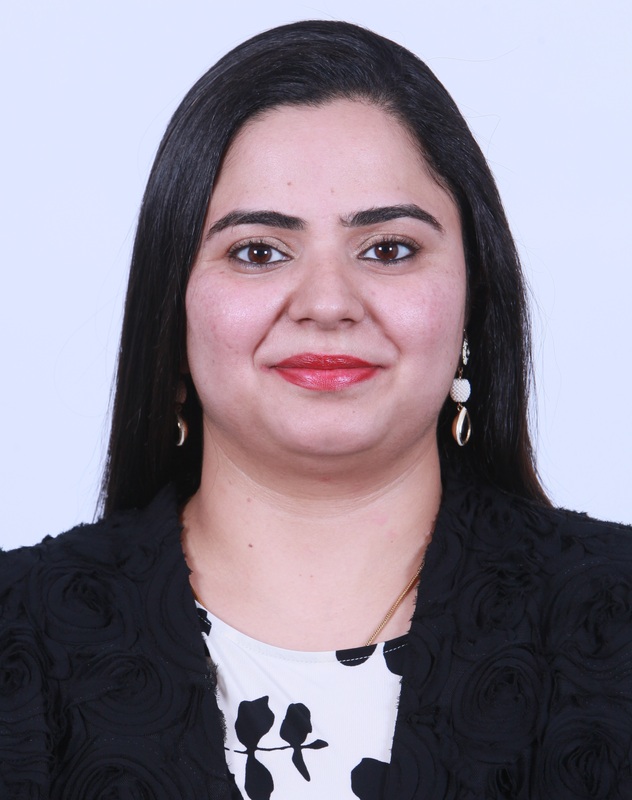 She is a Gold Medalist and accomplished Environment & Industrial Engineer with varied experience of 10 years with reputed Engineering Organizations in the field of Chemicals, Water and Environment. She has a proven record of leading multi-location and multi-skilled teams to drive projects at various levels of management works including pre-development, Engineering and Operations phase. A diligent Team builder and self-motivated go getter with value for time and having an eye for details. Recently won “Green Activitist Award 2018” from Cabinet Minister of Government of India Mr. Suresh Prabhu organized by Indian Federation of Green Energy. Had won ‘Indian Women Achievers Award 2017 and 2016 in the field of Environment and Renewables. Currently managing committee member of Federation of Karnataka Chamber of Commerce and Advisor to UK based company called Solargise (GE partner). 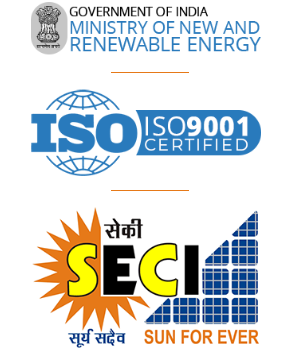 Has worked as consultant with WAAREE, India Impex, Solar Capital in the field of solar. Last worked as Assistant Manager, Technical EHS at 3M India Ltd, Bangalore, advising on STP, Desalination, ETP, Waste management, product life cycle management and solar products worldwide compliances and environmental claims. In her prior role while working as an Environment Engineering Consultant, advised varied variety of industries like green power, infrastructure, water & waste management, oil & gas and paint industry. Have worked with prominent clients, namely, Jaipur Municipal Corporation and Urban Development Authority (Rajasthan), Bio Petro Clean (Israel), Ministry of Env. And Forest (Delhi), State Environment Authority (Lucknow), Gammon India Ltd , Delhi Jal Board of (Delhi), UP Jal Nigam Limited(Lucknow), BWSSB(UPL), Salarpuria (Residential Projects), Indogas, Karnataka, Jindal Pipes Ltd(Gurgaon).Worked on India’s first ever Interceptor Sewer Project on Trenchless technology with high magnitude. 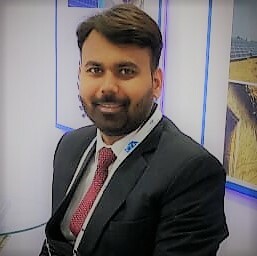 Satyavir is an expert in business development and sales with over 10 years’ experience in different functionalities within the solar industry. He has been with the company since its founding days and played a significant role in its growth and scale-up. Satyavir is extremely passionate about social development and rural empowerment and spearheaded Boond rural energy access work before transitioning to rooftop segment. 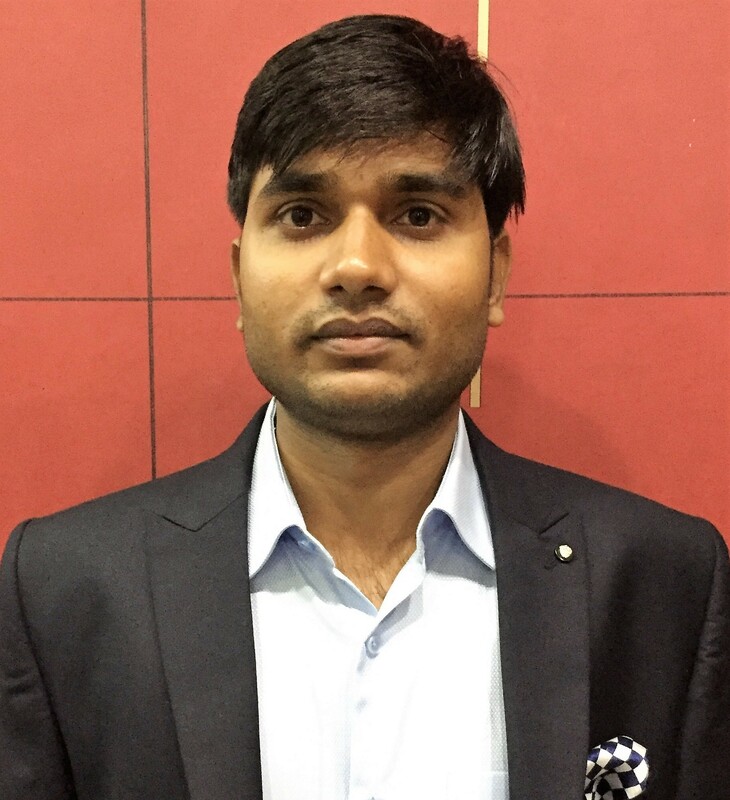 Satyavir is also a MBA from Delhi Institute of Management and leads Boond’s business development team. Nishant has over 6 years of direct on ground project engineering experience. He has executed and installed over 50MWs of solar power and is an expert in all aspects of solar technology from plant design to commissioning. Nishant holds a Masters in Solar Energy from Pandit Deendayal Petroleum University, Gandhinagar & Bachelors degree in Electrical & Electronics Engineering from Bhilai Insitute of Technology Durg (Chhattisgarh). He has also successfully completed an executive development program from IIM Rohtak in Strategic Management and Leadership Excellence. Nishant brings with himself a dedication to high quality precision engineering and has been leading the company’s engineering team since the past three years. 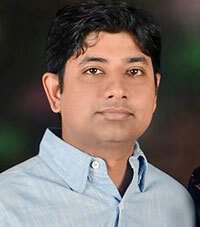 Ranadip is a commerce graduate with 12 years of experience in operations and operation management. He has a diversified experience of various sectors, such as, Industrial adhesive, Flexible Packaging, Tea Estate, Ink manufacturing etc. He has rendered his services in Indian as well as Bangladesh market. He has great ability to handle any adverse situation and maintain a good business relationship with customers as well as vendors. He is passionate and expert in his field and easily moulds himself as per the demand of the situation and is a go-getter. He is a person on whom one can fully rely upon, as he takes the responsibility and delivers, with great precision and passion.